On August 11th 2016, the International Finance Corporation (IFC), a member of the World Bank Group (WBG), announced the launch of a web portal designed to speed the development of mini grids in Tanzania. 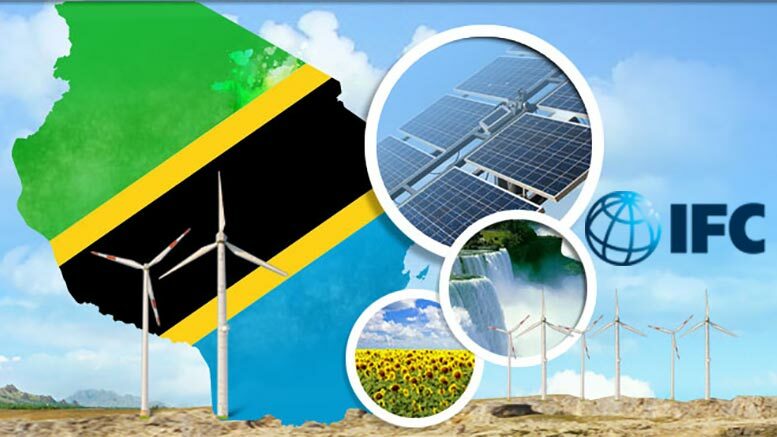 The portal, found at www.minigrids.go.tz, provides licensing, financing, regulatory, and other information and support to small, renewable power producers in Tanzania who want to sell electricity to consumers. According to the IFC press release, the web portal will help Tanzania boost its energy production and increase access to electricity through renewable sources such as solar and hydro. The establishment of the online portal is the latest step in a USD5m program that IFC launched in 2015 to help Tanzania implement affordable and reliable renewable energy solutions. IFC indicates that mini grids are technically and commercially viable for high-density populations that live outside the reach of the national electricity grid. Tanzania’s Government estimates that about 50% of the country’s rural population could be served by of grid options in a cost-effective manner and that mini grids could benefit 9.1m people in the country.